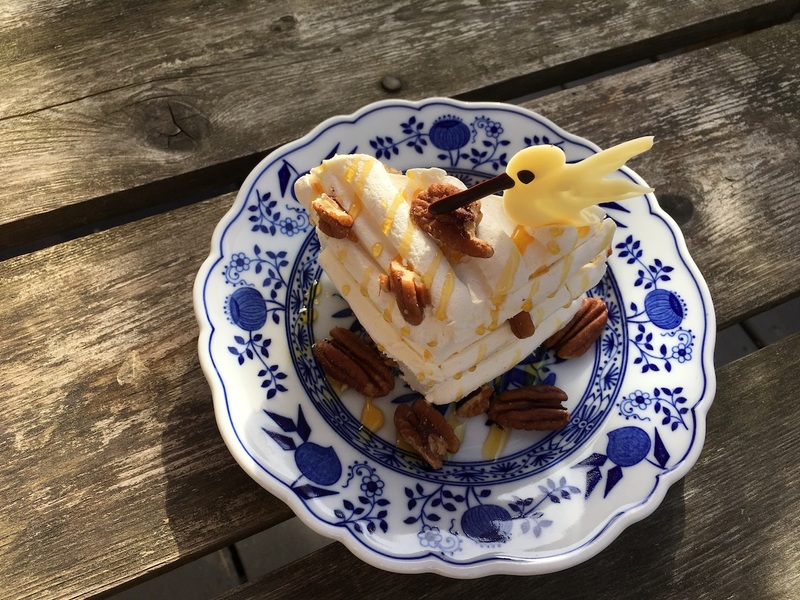 Hummingbird cakes are a staple south of the Mason-Dixon line. 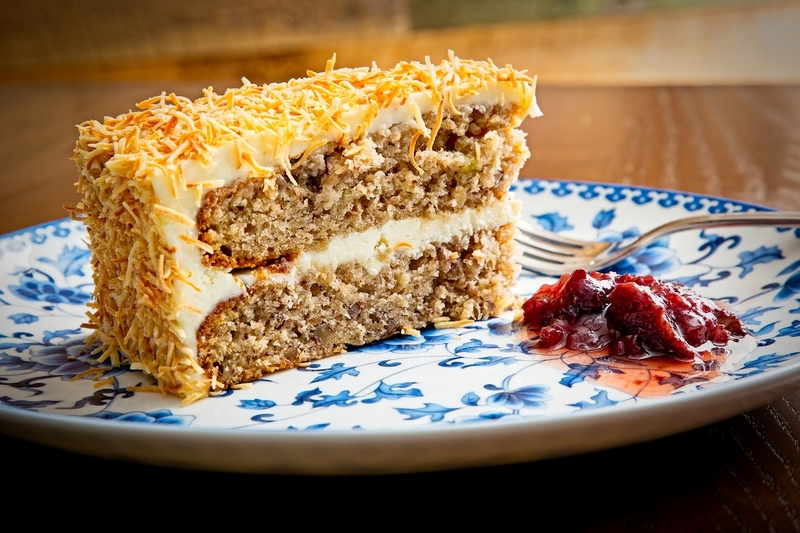 They’re similar to carrot cake but are forged from bananas and pineapples instead. Nonetheless, the decadent dessert is usually still iced with plenty of cream cheese frosting. Here are five high-flying renditions that will make sweet tooths soar. Succotash – Penn Quarter, Washington, D.C. The two-level treat features a foundation of banana-pineapple spice cake. The layers are enrobed with citrus crème anglaise covered with mini matchsticks of toasted coconut. A dollop of seasonal jam completes the pretty presentation. Make a reservation at Succotash – Penn Quarter. This hummingbird cake is the bombe. No, that’s not a misspelling. 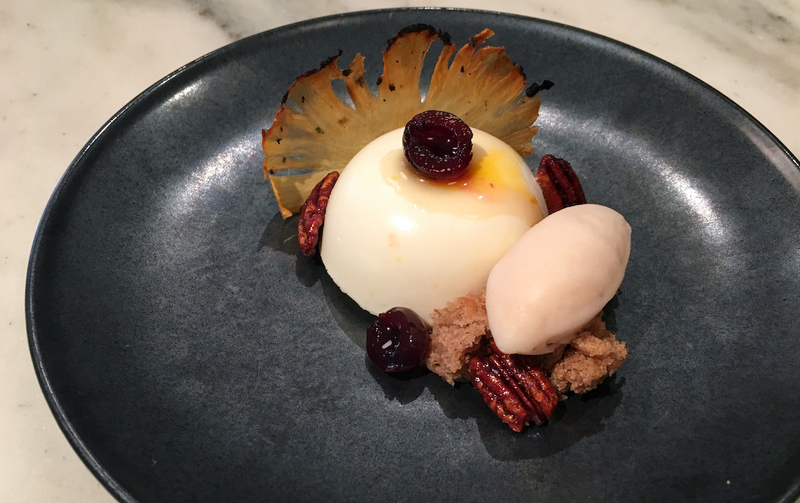 It stars a cream cheese mousse bombe, torn bits of banana pineapple spice cake, a quenelle of banana-cinnamon sorbet, and candied pecans. Make a reservation at Friday Saturday Sunday. 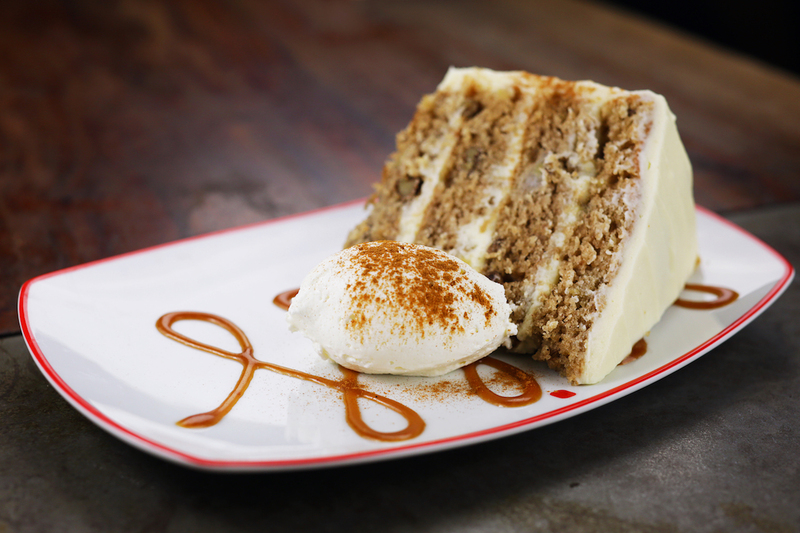 We always save stomach space for dessert — especially if we know a generous wedge of this hummingbird cake awaits. The four-level finale comes with a dollop of spiced whipped cream. Make a reservation at Farmers Fishers Bakers. A white chocolate hummingbird practically buzzes around this dainty delight. Meanwhile, zigzags of pineapple caramel and salted pecans amplify the classic flavors in unexpected ways. Definitely worthy of a ‘gram before you devour it. Make a reservation at Farmstead Table. Consider this a modern take on an old-fashioned favorite. Spiced cake redolent with ginger and nutmeg is punctuated with pecans. 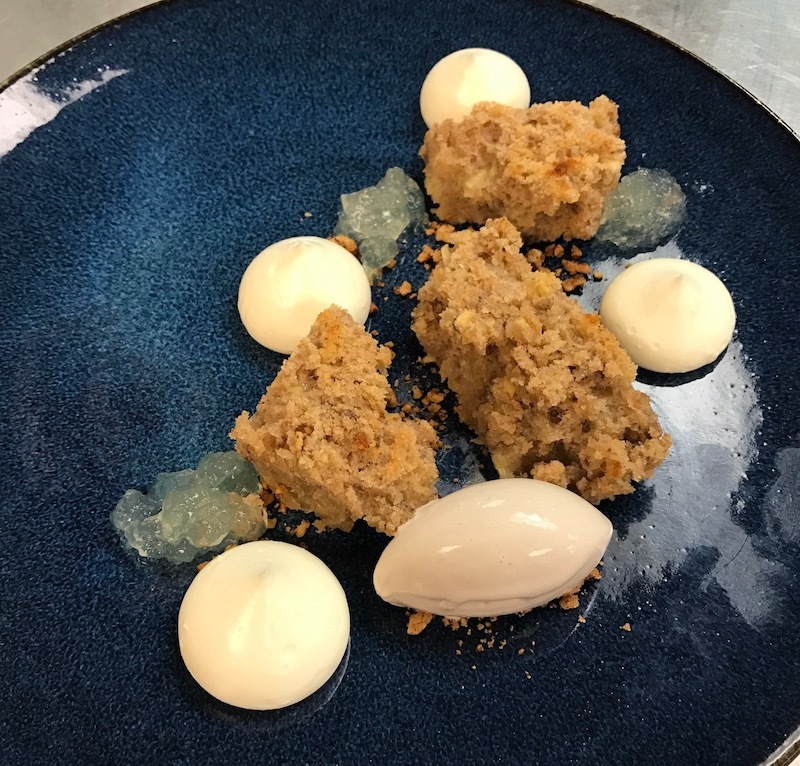 Snowdrops of cream cheese mousse, clear jumbles of vanilla-pineapple gel, and toasted crushed pecans complete this contemporary interpretation. Make a reservation at Brabo. Are you a fan of hummingbird cakes? Let us know in the comments or over on Facebook, G+, Instagram, Pinterest, or Twitter. And, remember to snap + share your #dishpics with us on Instagram for a chance to win in our weekly giveaway. Photo credits: Bonfire Media (Friday Saturday Sunday); Scott Suchman (Succotash).